Register then download the campaign today to start inviting. 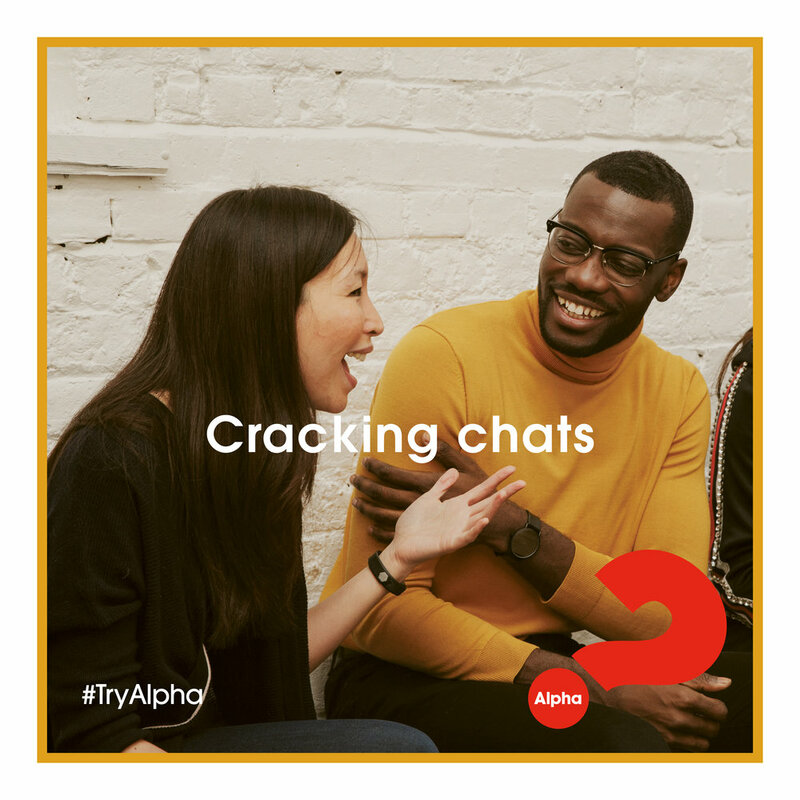 The key message of this campaign is the ‘Why Not?’ approach to Alpha—we want to lower the barrier of entry for the potential Alpha guest and dispel any fear about the unknown. 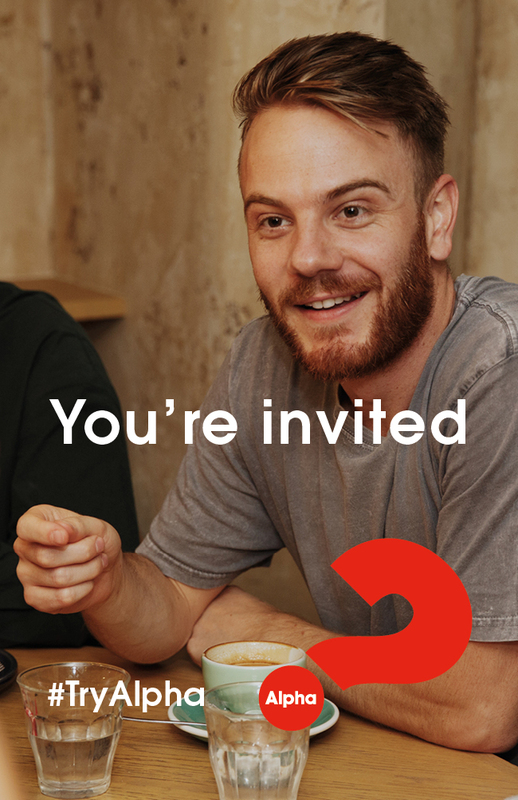 Alpha is for everyone; we want to reinforce that there’s no pressure, no follow up and no charge for the guest. NEW Print assets – from business cards, postcards and posters to updated outdoor and pull up banner designs. NEW Digital assets – from social media imagery to ready-to-use slides for Sunday services. NEW Alpha brand and usage guidelines – for editing the resources (we recommend editing them using Adobe Acrobat Pro) to curate the content to your needs. I just want the standard resources, nothing too complicated. We've created a range of generic resources that are ready for you to preview and use. You can download the full set via Alpha Builder. I want to personalise the invitation resources to include my Alpha's information. We've made it easy for you to add important information about your Alpha to the printable resources. Check out the Alpha Shop. I want to create my own invitation resources. We're happy to share the elements of Alpha Invitation 19 for you to create your own custom resources. To download Adobe InDesign templates, high-resolution images and Alpha brand elements, click and they’re yours! We know preparing to promote your Alpha takes a lot of time and effort. We want to support you every step of the way, so make sure you've signed up to receive our regular tips, tricks and training. Through emails and social media, we'll give you everything you need to make the most of the invitation resources.